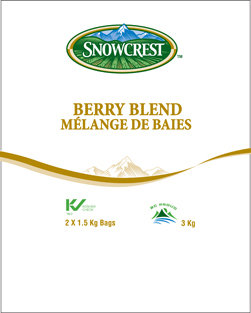 Berry Blend - 3 kg - Snowcrest Foods Ltd.
Snowcrest Berry Blend is a delicious mix of plump, juicy, sweet blueberries, raspberries, strawberries and blackberries. This scrumptious treat is loaded with antioxidants and is a source of vitamins, minerals, dietary fibres and provides many other important health benefits. All the berries are harvested and frozen at the “peak of perfection,”™ thus making it a perfect package of nutritional wealth and luxurious flavours. 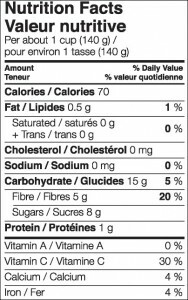 Also see blueberries, raspberries and strawberries for nutritional information of the other berries in Snowcrest Berry Blend. 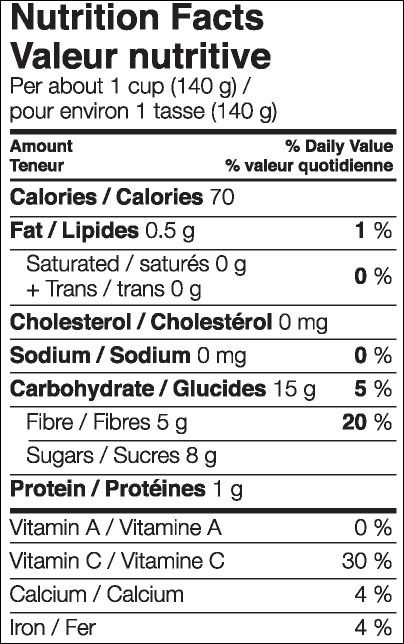 They contain moderate levels of B-complex group of vitamins. 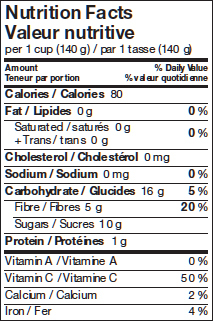 It contains very good amounts of pyridoxine, niacin, pantothenic acid, riboflavin, and folic acid. These vitamins are acting as cofactors help body metabolize carbohydrates, proteins, and fats.